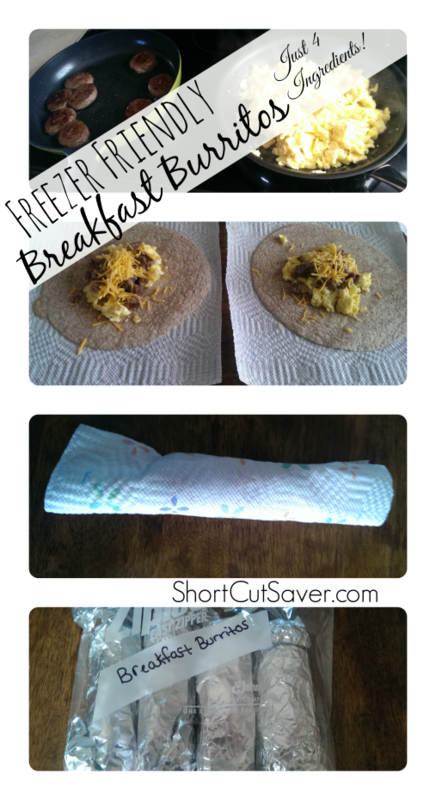 Freezer-Friendly Breakfast Burritos - Just 4 Ingredients! 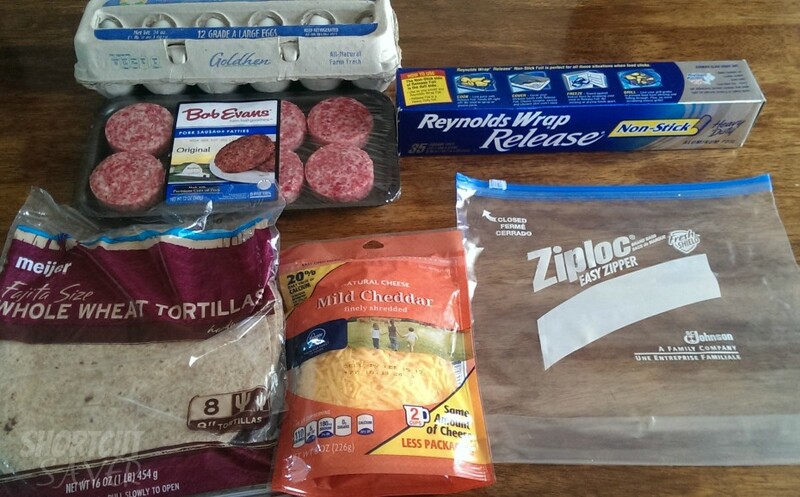 Freezer-Friendly Breakfast Burritos – Just 4 Ingredients! Breakfast Burritos are a hit in our house and great for on the go. The cost adds up fast when buying the ones in the store or thru a fast food line, especially with a family of 5. I decided to try making Freezer-Friendly Breakfast Burritos at home. Not only were they easy to make but they are healthier, and less expensive. With just 4 ingredients, I figured it was under $0.50 for each burrito or less if you get the items on sale. Cook the sausage and eggs in separate pans on the stove. 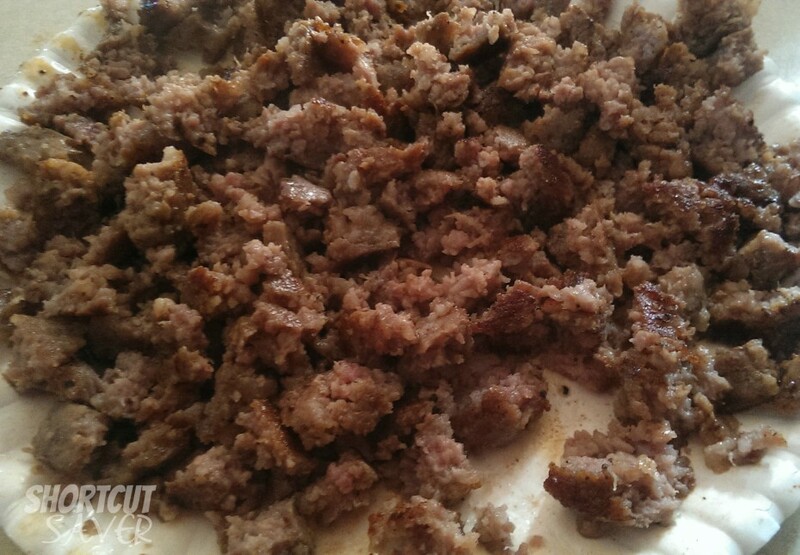 Crumble the sausage into smaller pieces. 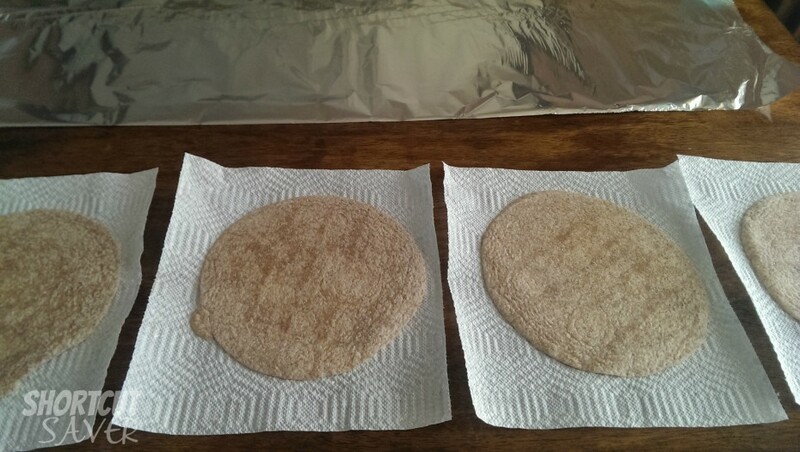 Lay a row of paper towels down and put a tortilla on each one. Add a scoop of eggs, then, sausage, then, cheese. 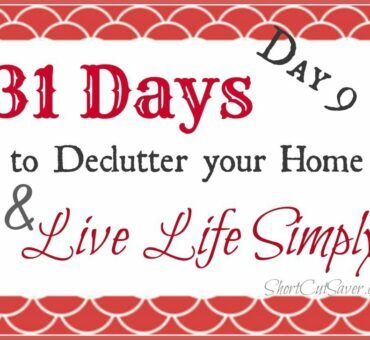 Use as much or as little as you want. Roll the tortilla up and then roll a single sheet of paper towel around each tortilla. This will keep everything in the tortilla and keep it from falling out. Then, roll each one up in foil. Put each burrito into a large ziploc bag and made sure all the air is out of the bag when sealed. Freeze. Remove the foil from the burrito and put tortilla wrapped in the paper towel on a microwave safe plate. Heat for about one minute. Put the remaining burritos back in the freezer and make sure the air is out of the bag. You can store the breakfast burritos in the freezer for up to 3 months. 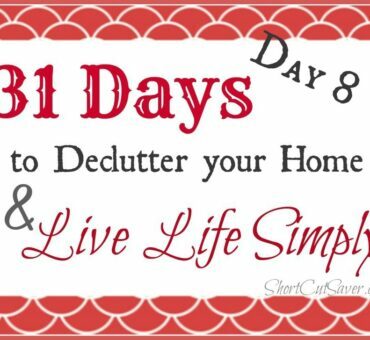 Make ahead on a weekend to have on hand for the week.